Ona Pocket Sprays are handy compact 15ml sprays. 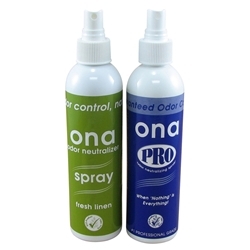 These mini Ona Sprays are ideal for on the go and for easy immediate use for bad smell relief. 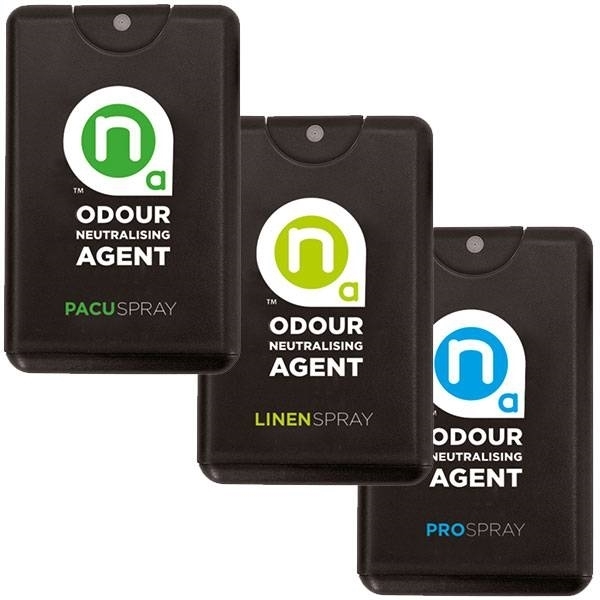 Ona are popular for their great fresh scents and the pocket sprays continue this theme as they are available in three different smells:- Pro, Linen and Pacu. These pocket sprays still offer the powerful scents, like the larger Ona gel products. 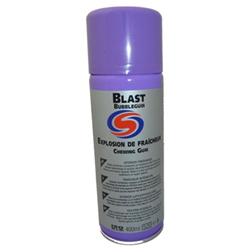 They may be small, but the quality of odour neutralising control stays the same.  Ona pocket sprays are available in 15ml pocket sizes.